Angular Styling & Animations (for Angular 2 ) | Free eBooks Download - EBOOKEE! Posted on 2019-03-29, by everest555. You finished the business logic of your web page and you're done, right? No! Adding fitting styles and animations to a web page tremendously improves the user experience! It's more than a little bonus - animations and styles help the user understand the flow of your page, pass on feedback to the user and overall improve the usability of your page. 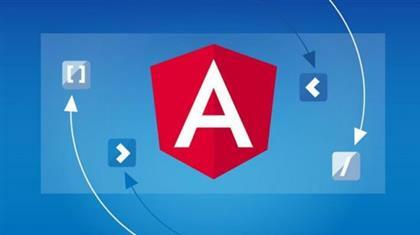 This course teaches you which tools Angular gives you to dynamically style and animate your web page. This is not a CSS basics course - this course will really dive into the rich toolset Angular ships with, allowing you to build a reactive, user-friendly web application. 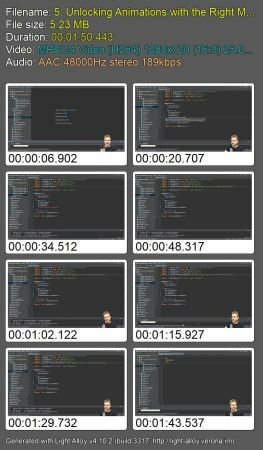 Just think about your favorite web apps: How many of these look ugly, seem to be styled randomly (and statically) and use no animations? Probably not that many - time to join the club of developers creating awesome user experiences! No comments for "Angular Styling & Animations (for Angular 2 )".